I have always known from a young age that I was gay, but I kept it to myself for a very long time. In Zimbabwe, where I come from, it is illegal so I could not be open about my sexuality. 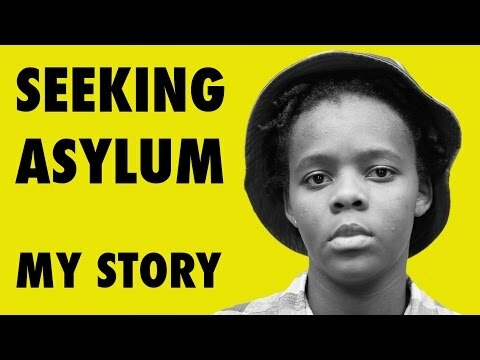 I worried if I stayed in Zimbabwe my life would be at risk so in 2014, I left to seek asylum in the UK. I’ve now been granted refugee status and I have the freedom to live my lie as who I really am. I want people to understand it is still illegal in some African countries, like Zimbabwe, to be gay. I want increased recognition of the way gay and lesbian individuals are treated and that LGBT refugees seek asylum status in the UK as they fear for their lives.